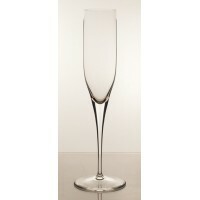 Set of 6 Champagne flutes. Dionys collection. 27.5 cm in height. Volume 20cl. 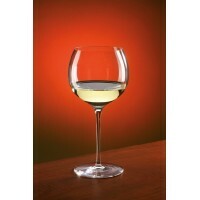 Set of 6 wine glasses 820ml. Dionys collection. Height 27cm. Mouth blown crystal. Recommended for Bordeaux red and and all fully mature red wines of barrique type. 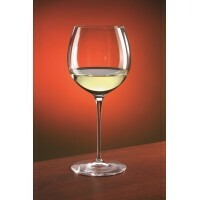 Set of 6 wine glasses 740ml. Dionys collection. 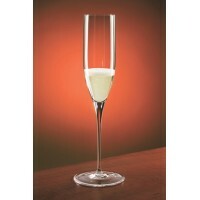 Set of 6 wine glasses 740ml. Dionys collection. 24.8cm in height. Mouth blown crystal. Recommended for white Bourgonge, Chablis, Chardonnay, Montachet. 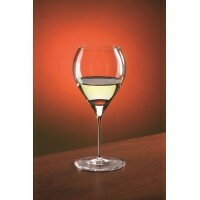 Set of 6 wine glasses 420ml. Dionys collection. Set of 6 wine glasses 420ml. Dionys collection. 20cm in height. Mouth blown crystal. Recommended for Chardonnay, Pinot Gris, Petit Chablis, Meursalt. 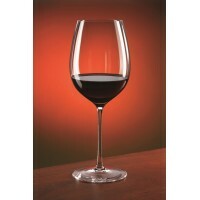 Set of 6 wine glasses 390ml. Dionys collection. 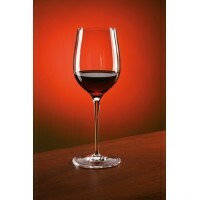 Set of 6 wine glasses 390ml. Dionys collection. 20cm in height. Mouth blown crystal. Recommended for Tokaji, Ausbruch, Auslese, Barsac, Loupiac, Monbazillac, ice wines and straw wines. 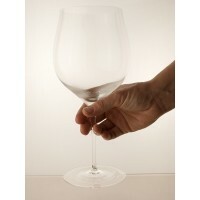 Set of 6 wine glasses 300ml. Dionys collection. Set of 6 wine glasses 300ml. Dionys collection. 21.5cm in height. Mouth blown crystal. Recommended for Chianti, Riesling, Bardolino, Dolcetto, Montepulciano, Nebbiolo, Sangiovese. 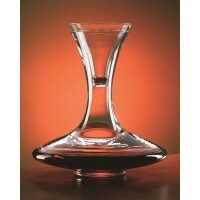 This stunning large wine goblet is an ideal gift. Standing at over 25cm high, with a volume of 870ml. 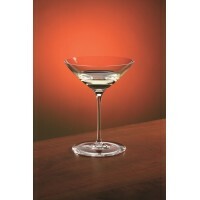 This glass is mouth blown and is sold as a single glass with its own individual presentation box.